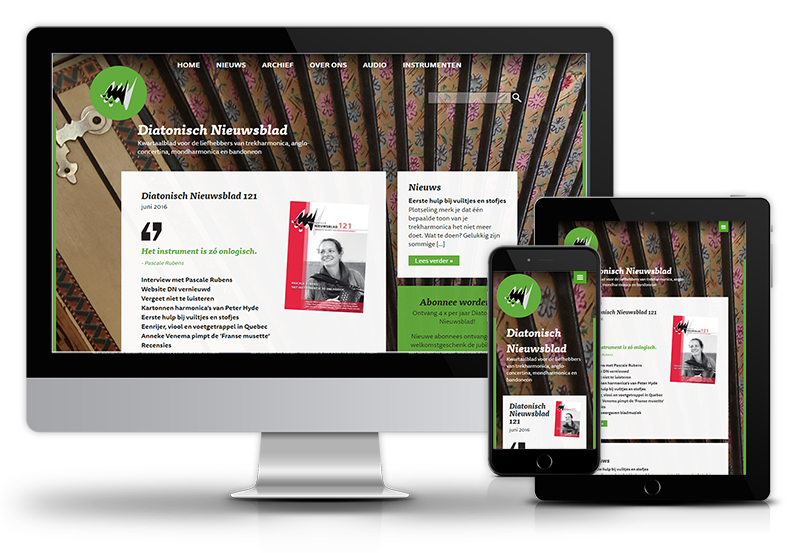 The quarterly magazine Diatonisch Nieuwsblad and the parallel website support a group of keen players of diatonic instruments. 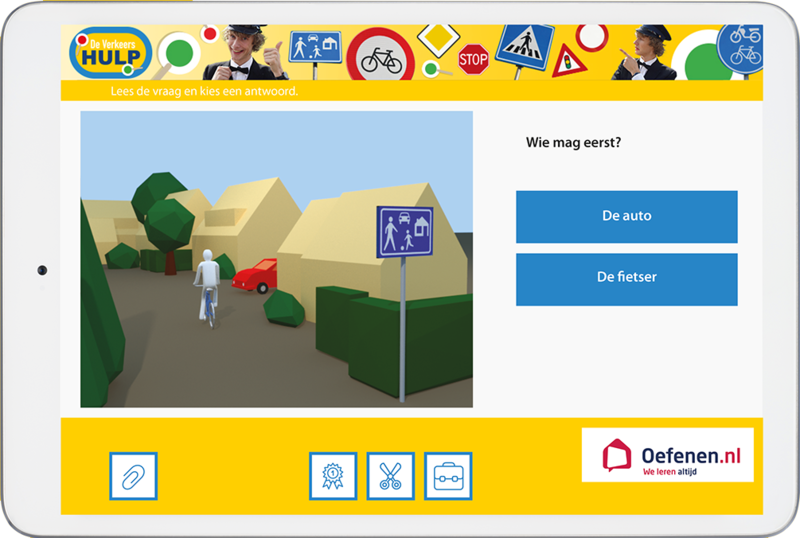 De Verkeershulp helps traffic participants to improve their understanding of traffic rules. 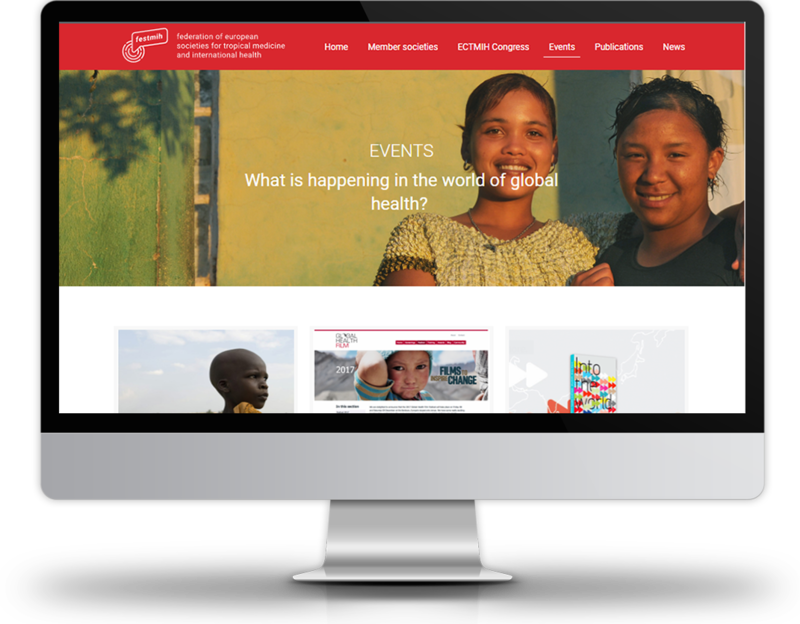 For FESTMIH, a federation of European societies concerned with global health, we built a new modern website with an easy to use content management system. The website supports the collaboration of the members and functions as a communication channel between them. 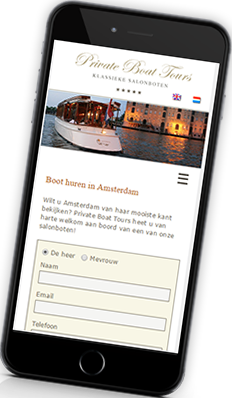 Private Boat Tours offers stylish sailing through the canals of Amsterdam, with on board catering, picked up from top class restaurants on the way. 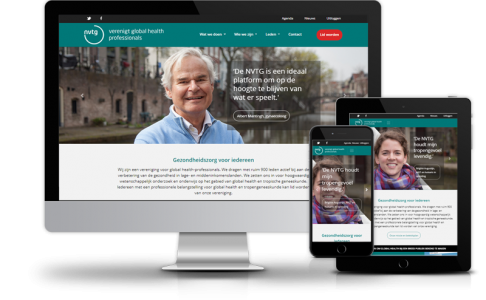 Website of independent researcher and consultant Aukje Smit, providing up to date information in the field of inclusive labour markets. 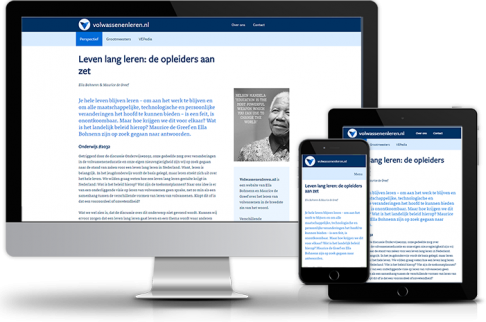 Website of Ella Bohnenn en Maurice de Greef, providing an outstanding collection of articles on the subject of adult learning. 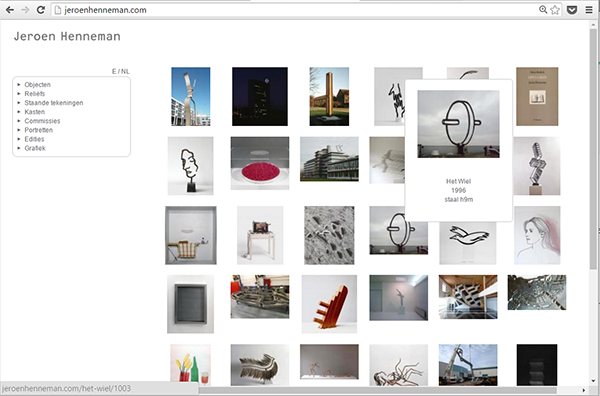 Overview of the intriguing works of art created by Jeroen Henneman over the last 50+ years. Example really simple website. 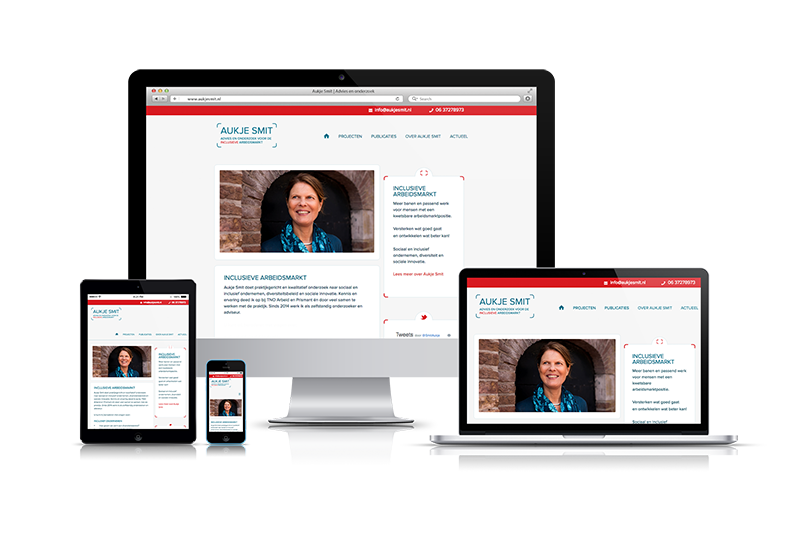 Low cost, minimal load times, superfast and stress-free CMS. abbol.com, rozenbergps.com, de-veenhoop.nl, henrymuldrow.nl, archol.nl, hvsynthdesign.com, sarablom.nl, zingkikker.nl, malariamuggen.nl, nvtg.org, mariekhilhorst.nl, joepstruykbeeldhouwwerken.nl, estherjurgens.nl, inspiratiezolder.nl, lgwoonbootmakelaars.nl, prinsengracht490.com, kroladvies.nl, docentenaanzetbijtaal.nl, mevrouwvanmulken.nl, urbanbouw.nl, vo-raad.nl, babybel.nl (Game back-end), hoehetmoet.nl, veestapelen.nl, racerutteeruit.nl, projectaa.nl, wendyvanwilgenburg.nl, onedayshop.com (PayPal implementation), Remedioom Nederlands (CD-ROM), atlantisring.nl, eurovacc.org, doorinternetblijfjemeedoen.nl, vandoorenadvies.nl, parketpakhuis.nl, mademyshirt.com, sjweikeserrengelaot.nl, beter-bijles.nl, barsch.nl, heaveno7.nl, iseesheepfallfromthesky.com, marcdeurloo.nl, bedsidesingersamsterdam.nl.